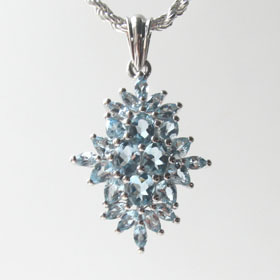 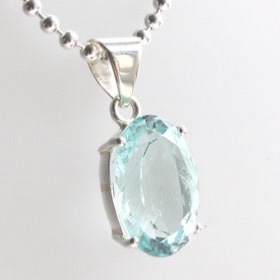 Aquamarine, like emerald is a type of beryl. 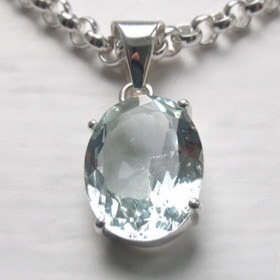 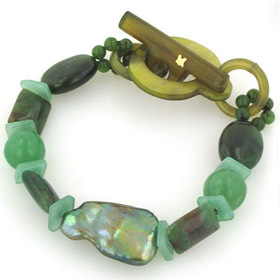 It's colour is as the name suggests aqua which can be a slightly more blue aqua or slightly more green. 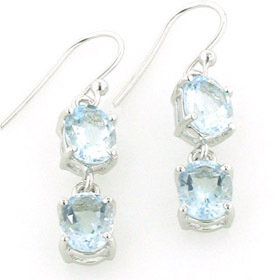 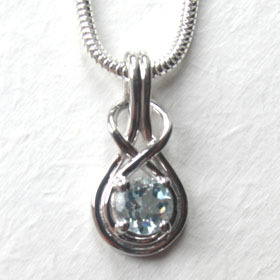 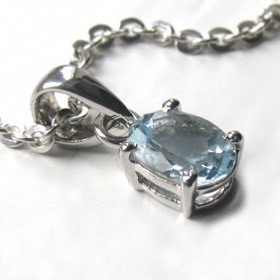 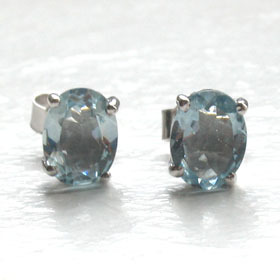 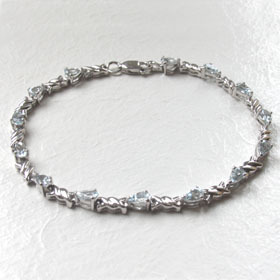 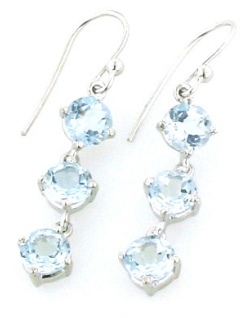 All Our Aquamarine Jewellery is set in Sterling Silver. 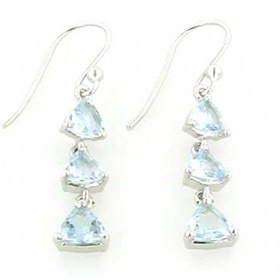 Make up an aquamarine jewellery set from the collection below. 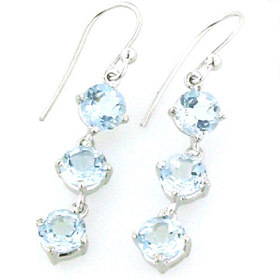 Your aquamarine silver jewellery will be delivered free of charge.